Engagement Season Is Coming Up! Here's Some Basic Information About Diamonds That Every Bride/Groom-to-Be Should Know! 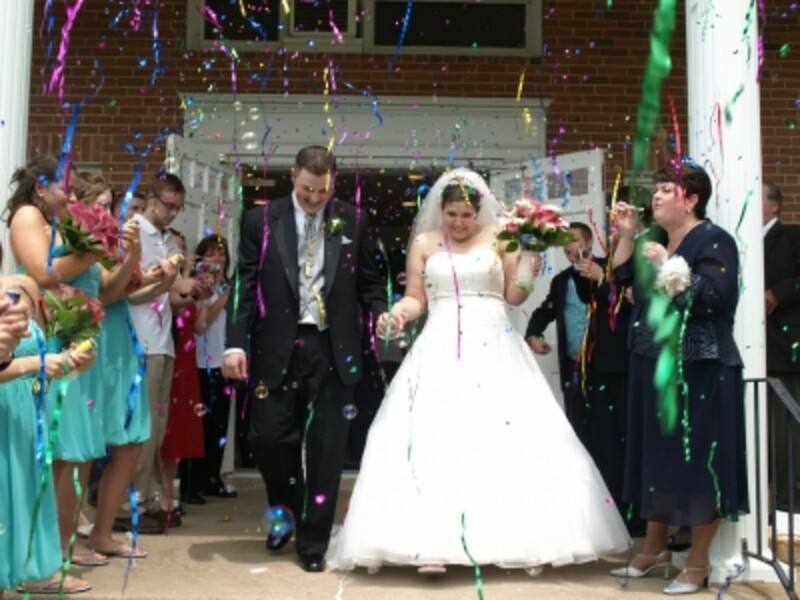 Deborah McCoy is president of the American Academy of Wedding Professionals and is the author of bridal-reference books. 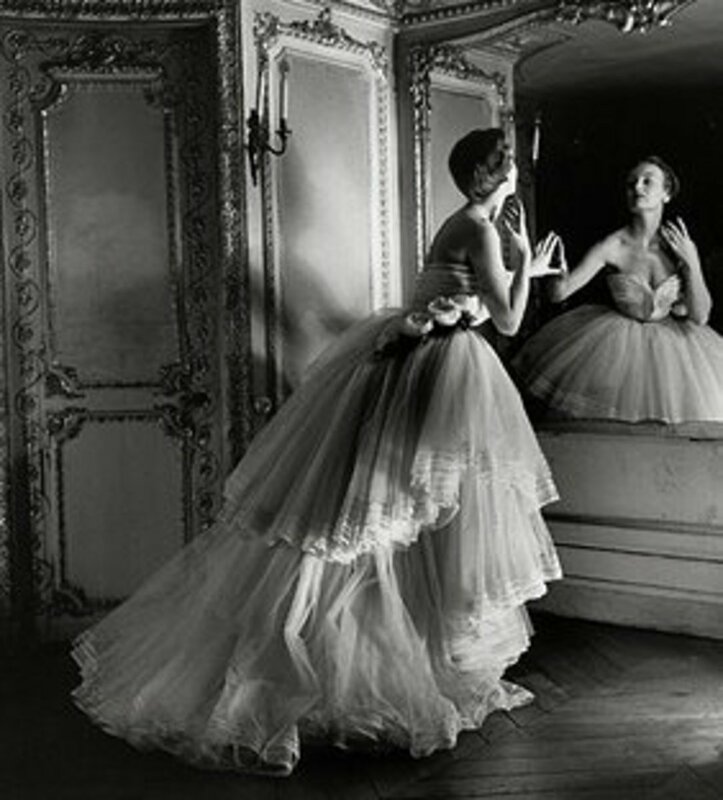 The Beauty of a Diamond Is Indescribable! 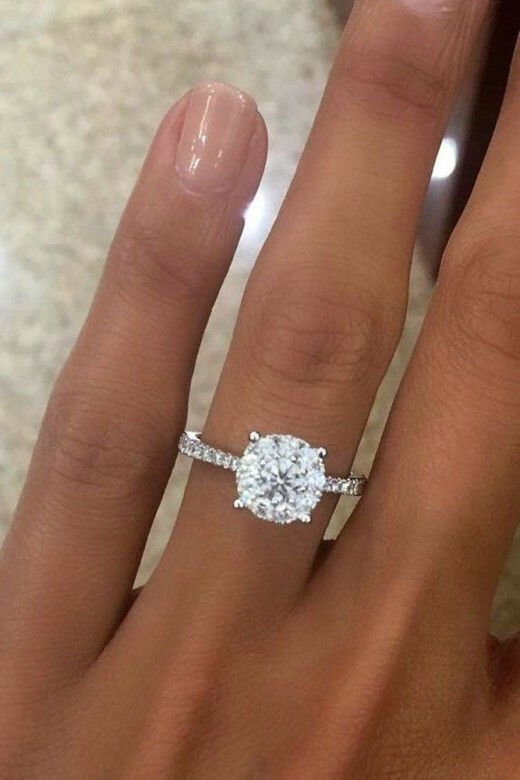 Buying a Diamond Engagement Ring Means Making an Investment! December is the month for engagements; that time of year when brides get that once-in-a-lifetime diamond engagement ring. And that's followed by Valentine's Day, another holiday that's romantic and speaks of true love, forever! And once that ring is on the bride's finger--it's off to plan the wedding of her dreams! So here's a question for you. 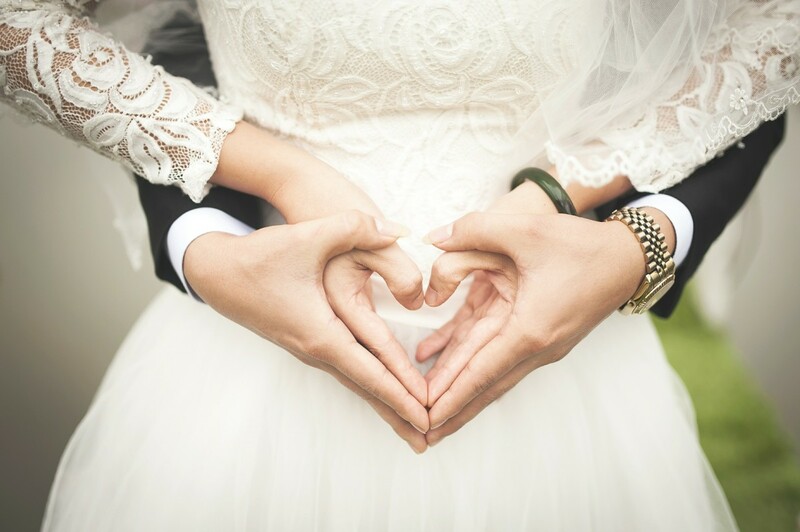 What is the biggest investment you’re going to make when it comes to your wedding? And I mean investment… or the one item that you’re going to purchase that may actually gain in value over the years and become a life-long treasure, keepsake, or even heirloom? It's your diamond engagement ring, which is the second-largest expenditure when it comes to paying for a wedding. What Is a Diamond's "Make" & Why Is It Important? 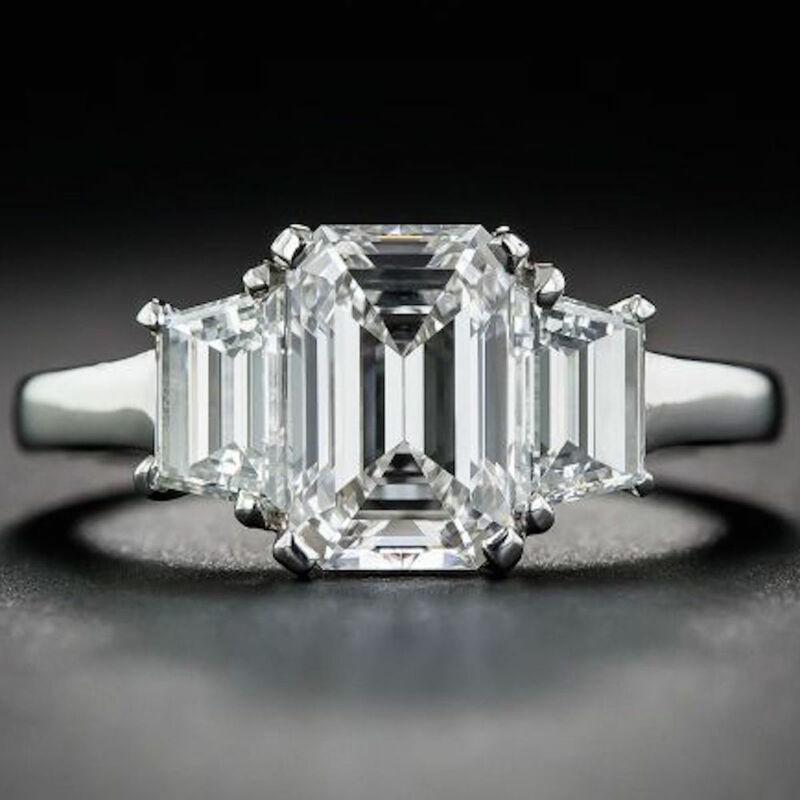 Most American women receive diamonds when they become engaged, so it’s critical that you learn all you can about them before you purchase one. Let me explain. A diamond may be flawless with the greatest color possible, but if the "make" is bad, it will appear dull and lifeless, like a piece of paste. That’s why make is the most important factor to consider when purchasing the most beautiful diamond you can afford. 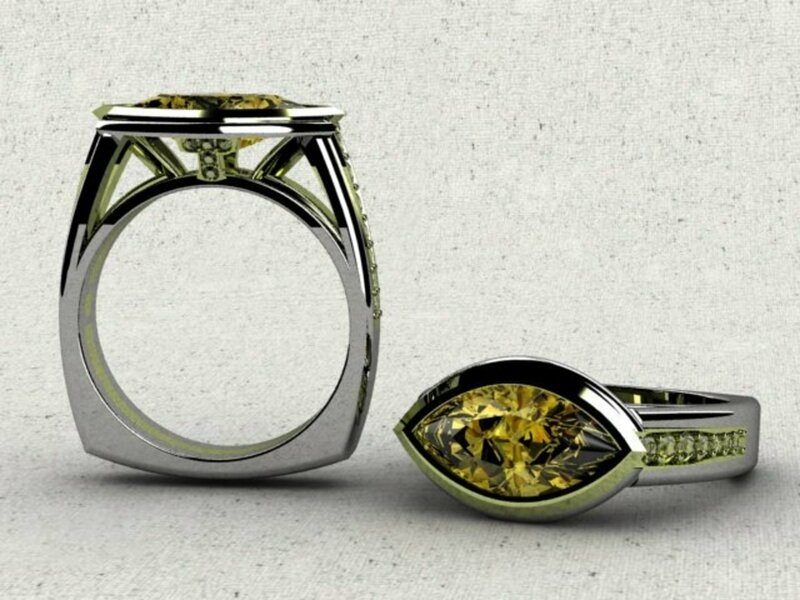 The make is the cut, proportioning and finish of a diamond…and if the make is poor, you’ll make a poor purchase, the last thing you want to do! 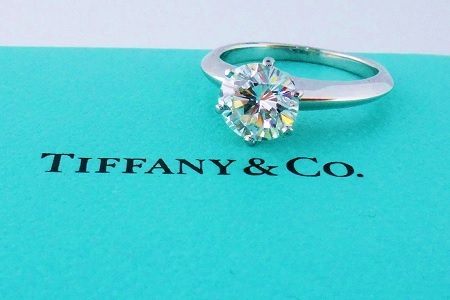 What Does Tiffany's Have To Say? In other words, folks, you’re being ripped off! So don’t forget to ask your jeweler that all important question. "How’s the make?" Then let him/her explain whether the stone’s been cut for brilliance and beauty… or whether it’s spread? As an educated consumer, it’s up to you to know the difference! Look at the chart. The diamond on the left has a table (the top of the diamond) cut to excellent proportions. The stone on the right, on the other hand, has a table that’s too large, while the diamond in the middle has a table cut to good proportions. 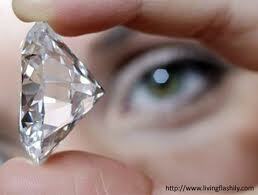 * A diamond that displays a lot of brilliance will have a table cut to good or better proportions. So how do you determine if your diamond is spread with the naked eye? ​It's Easy! Look at the diagram! * If the sides of the two squares bow in, just like in the first illustration (on the left), you’ve got a diamond with great table percentage. * If they look like perfect squares (the middle stone), the table percentage is passable. * If the squares start to bow out, you should too! That diamond’s got poor table percentage. 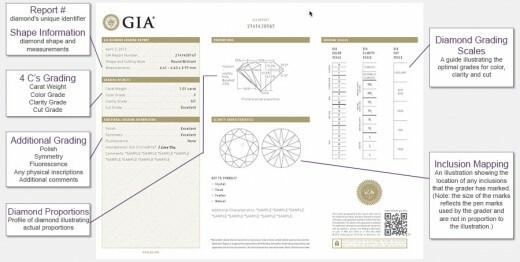 If you're considering the purchase of a diamond whose weight* is a carat or more, always get a grading report from the GIA (Gemological Institute of America). They are considered to be the most prestigious gemological society in the world. You should never buy a diamond of this weight or greater without one. Ask your jeweler. Even if you have to pay for it, it will be well worth it! * The weight of a diamond is measured by carats. One metric carat = .200 gram. One Ring or Two: Do I Need a Wedding Band to Say "I do"? 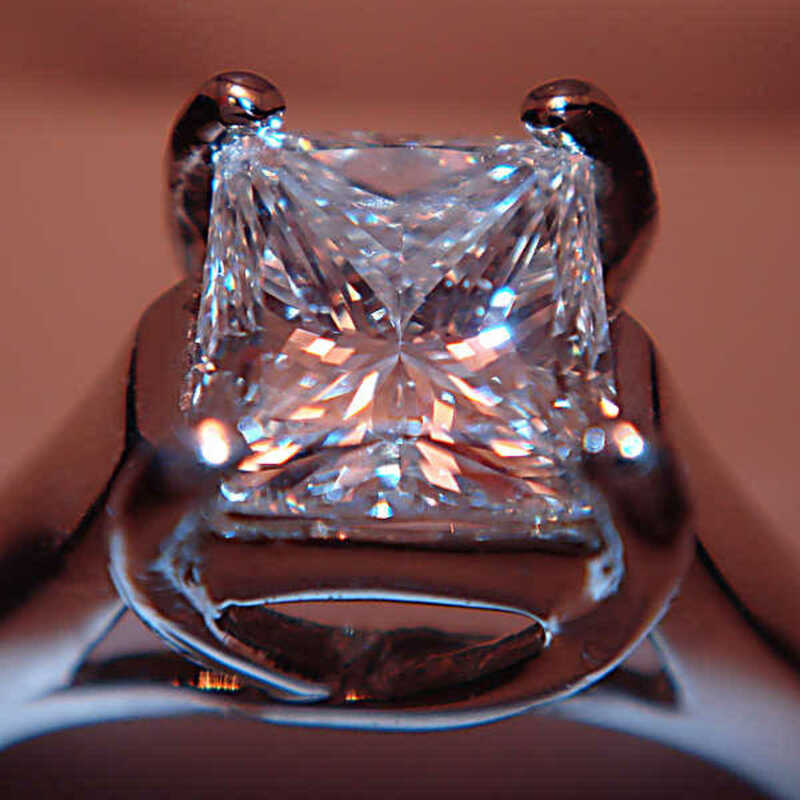 Why Choose Princess Cut Engagement Rings?